For many, Easter revolves around egg hunts, chocolate bunnies, and family. 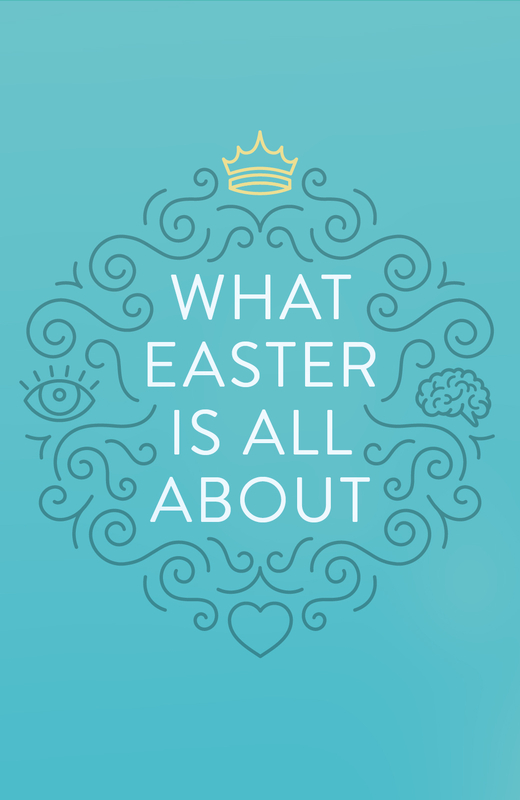 But what is Easter really about? This message presents the truth about Jesus's death and resurrection. What Easter Is All About (Pack Of 25) by Good News was published by Good News Publishers in January 2017 and is our 1501st best seller. 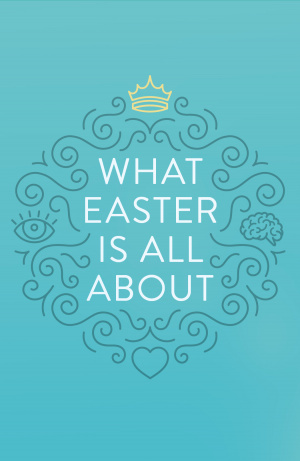 The ISBN for What Easter Is All About (Pack Of 25) is 9781682163412. Be the first to review What Easter Is All About (Pack Of 25)! Got a question? No problem! Just click here to ask us about What Easter Is All About (Pack Of 25).